So glad it's fixed! 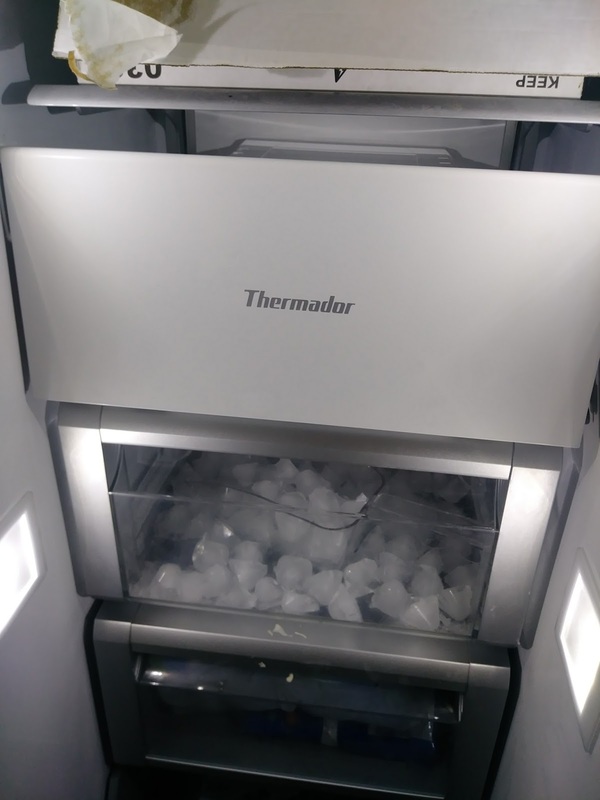 I would be miserable if our ice maker was broken. And seriously? He didn't TELL you to keep it - so why would you? I wouldn't have either. Yes, it is like a little slice of heaven to have ice. The things we take for granted! And I found it weird that he didn't tell me to keep it. The way he laughed about that just burned me up.